It is just one more day before the end of 2017. Just one more day before we are hugging each other and screaming 'Happy New Year'. As always, I make goals for a new year, something I want to work towards and achieve in the new year. My plan for 2017 was to create online content i.e. start a blog and post consistently on my blog and YouTube channel (If you haven't subscribed to my channel, click here to do so. Thanks for the support) and I was able to achieve both. I started this blog on the First of January, 2017. Obviously, there's room for improvement but I started and I'm so glad I did. 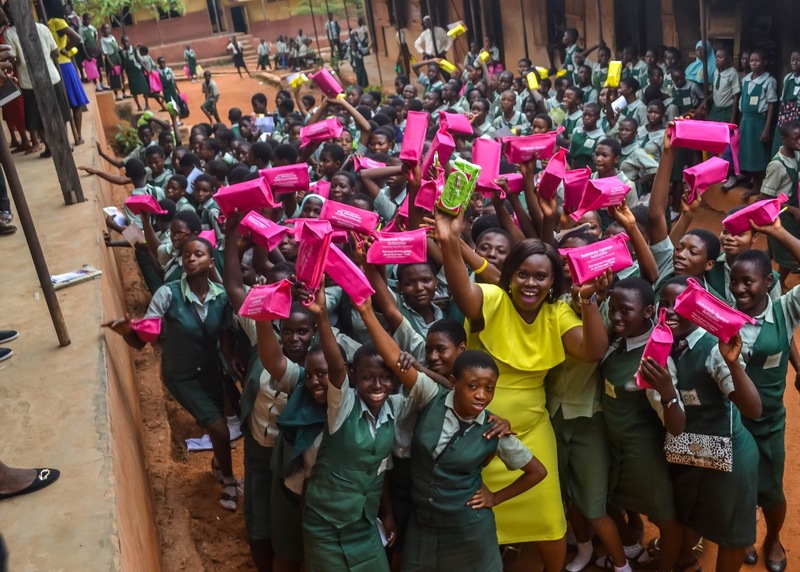 In 2017, I also started the Fehintola Ogunye Initiative Health and Career talk for Secondary School Girls to promote menstrual hygiene to girls in Secondary School and from low income families and also provide them with free access to sanitary pads. Starting the initiative was my response to the increase in price of sanitary pads/products in Nigeria and also to educate girls about how to care for themselves before, during and after their period. We also have the career talk to motivate the girls to stay in school and help with career choices. We had 2 programs this year, one at Community Grammar School, Mokola, Ibadan and Ikolaba High School, Agodi GRA, Ibadan. It was a huge success. I'm truly grateful to all the people and companies who donated and helped. Thank you. I made new friends in 2017, most of them online. Met some in the city where I live, traveled to the city where they live but I still chat with some online, hoping to meet them some day soon. I'm really grateful for the friends I have made since I started creating online content. The internet isn't a scary place as some people think, we still have good and sensible people on the internet and I'm glad they are my friends. 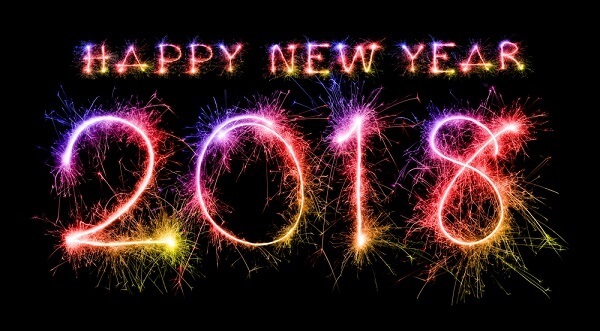 2018 is almost here. I keep asking myself if I'm ready for the new year and I can't give an honest answer but as always I have made goals of 2018 on some of the things I want to achieve. 1. Be consistent in posting relevant and useful content online. Wakagirl (She's a travel and food blogger. check out and subscribe to her YouTube channel) and I were chatting about how important posting relevant content consistently is in growing an audience online. Growing an audience translates into so many things: increase in readership, followers, engagement, views etc. It's very easy to be inconsistent in writing or filming. Trust me, I know. I'll be like lemme rest this week and before you know it, I ended up resting for an entire month. So we are holding each other accountable. We send each other messages almost every weekend to find out if we filmed a video or edited a video to post. I hope to post one video and two blog posts every week in 2018. 2. Take a leap of faith. I get scared a lot to make changes and sometimes I end up worrying myself before I make a decision. So in 2018, I want to take a leap of faith and believe that God will catch me. I don't know what tomorrow holds for me but I believe God does and His plans for me are good. In 2018, I hope to do it afraid. 3. Travel. I want to travel somewhere outside Nigeria. For 2 years, my friend and I kept planning a road trip from Nigeria to Ghana but either I'm on leave when she's at work or vice versa or we have the money but no time to go then we have the time but have spent the money, lol. I hope I make this trip in 2018. One week on the road with stops at the different countries on the route. You should check out Travel with a Pen for inspiration. Amarachi has done this more than once and has it documented on her blog. 4. Marriage. I know a lot of you are praying for me and I appreciate your love and prayers. I want to get married and it's on the plan for 2018. I wrote about my thoughts on marriage and dating on the blog (Click here and here) and so I'll continue in 2018. Maybe even start a series on getting Mr Right (let me know in the comments if this is something you want to read). 5. Eat healthy. The amount of junk and alcohol I have consumed this week ehn...I'm scared! Anyway I want to eat healthy in the new year. Like I would normally add weight loss and exercising to the mix but I never follow through, maybe I'll jog for a month or three months and then I'll stop and continue eating junk food. 2018 I want to eat healthy (maybe exercise). Importantly, I want to be healthy to enjoy my life. Nothing too stressful or deep. I like my plus size body. 6. JESUS. I want Jesus at the center of my life in 2018. I want to pray without ceasing in 2018, go to church, read my bible and devotional, trust Jesus with all that concerns me. I want to talk to Him more and hear from Him. 7. Work with brands and businesses. As a blogger, it's one of our expectation to work with brands and businesses. I hope to seek, find and gain opportunity to do this in 2018. 8. Connect with my readers. You reading my blog and watching my videos means a lot, so do your comments and support. I would love to continue to connect with you all through my blog and social media (you can follow me on Twitter and Instagram) and I also hope to meet some of you in person too in 2018. 9. 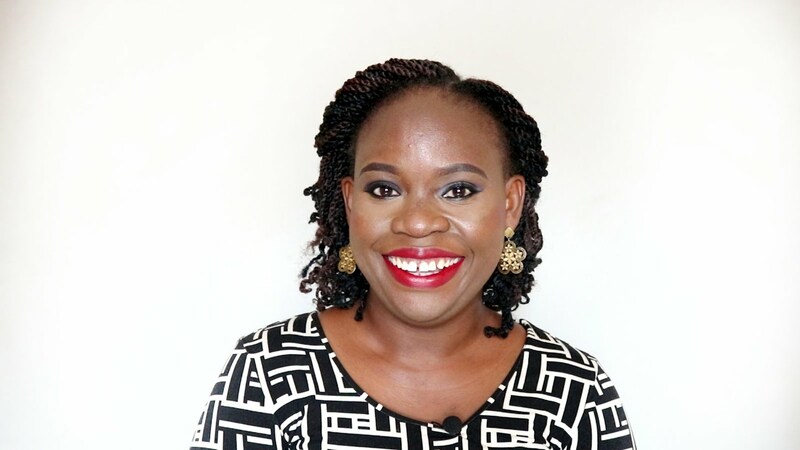 Fehintola Ogunye Initiative Health and Career Talk for Secondary School Girls. I will continue the work of the initiative in 2018, going to more schools to promote the importance of menstrual hygiene and distribute sanitary pads. I think that's about it. 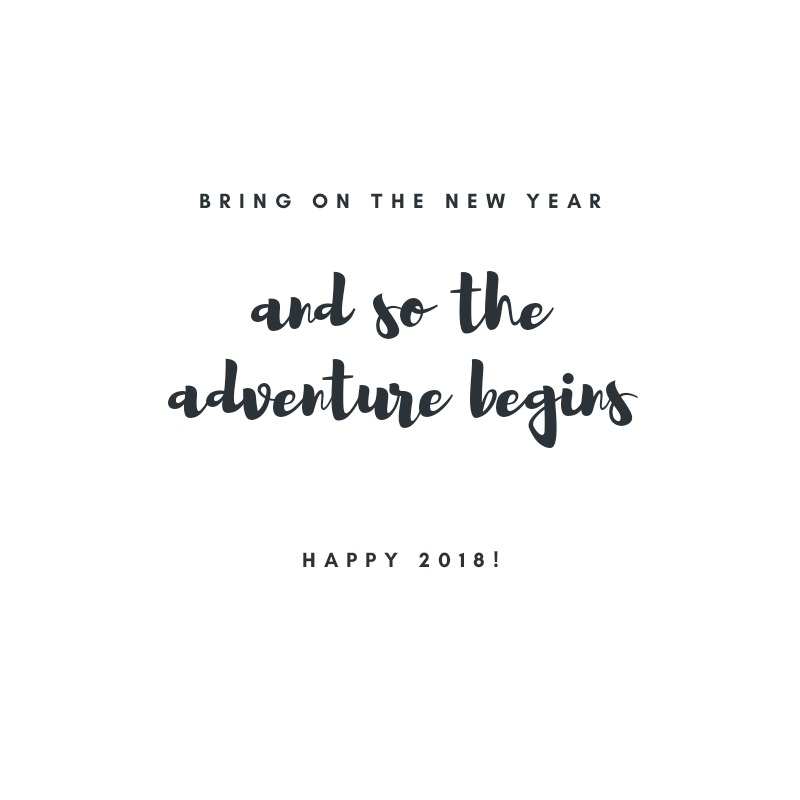 What are you plans for 2018? Remember to write them down and review them monthly, quarterly or half yearly to see if you are progressing. I hope to get a productivity journal and a blog planner to help keep me accountable and on the right track. This is my last post for 2017 guys. See you all in 2018. Happy New Year!!! Happy new year! I am loving your 2018 goals, you rally have a fab range here.Eat healthy is definitely on mine, I don't want a fad diet or anything, just take on a healthier lifestyle. Good luck with your goals this year! Happy New Year Jordanne and thank you for your comment.